Mohanlal will play the role essayed by Shivarajkumar and the film will be made in Malayalam, Tamil and Telugu as well. 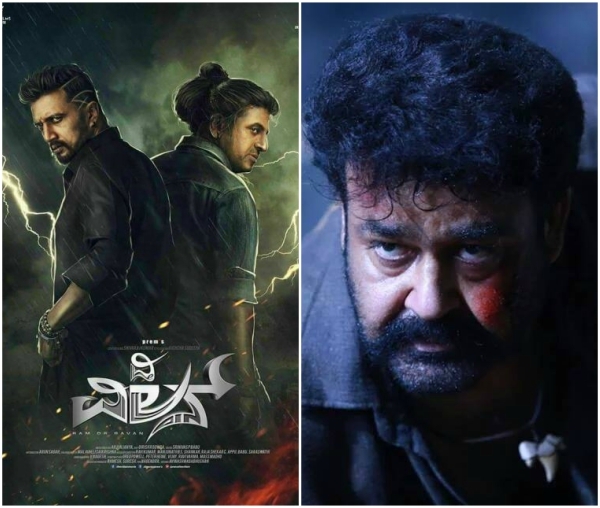 Kannada top stars Shivarajkumar and Kichcha Sudeep are working together for the first time in one of the most prestigious projects in Kannada film industry titled The Villain. The film is being directed by Prem and is being produced by CR Manohar. 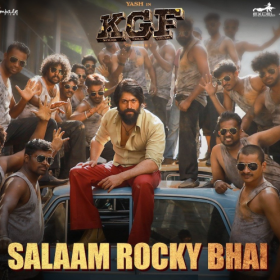 The film just got bigger in terms of scale after the makers decided to make the film in all the four South Indian film industries. The makers have now roped Malayalam top star Mohanlal for the role which is being essayed by Shivarajkumar in the Kannada version. “Malayalam superstar Mohanlal will take on Shivarajkumar’s role for the other three languages. 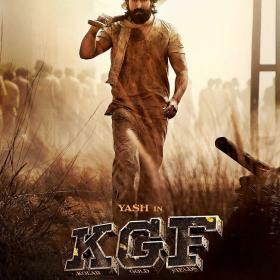 We are currently working out the modalities for this,” told producer Manohar to a leading daily. In the meanwhile, the unit of the film just completed a schedule in London which included Shivarajkumar and Sudeep in the cast. And now, the unit will soon head to Ladakh to shoot an action sequence which will have a chase scene. “We have a big chase sequence planned in Ladakh. 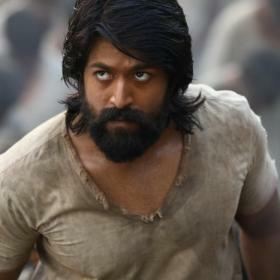 I will be heading there to finalize locations before the rest of the team joins me in early August,” said director Prem. Sandalwood will witness a multi-starrer film after a long time with two pillars of the industry collaborating for the first time. Kiccha Sudeep and Shiva Rajkumar are teaming up for a film and the first look posters of the film were revealed few months ago which sent the fans into a frenzy with their looks in the film. The excitement levels around the film are quite heavy given the stature of the stars involved in the film.